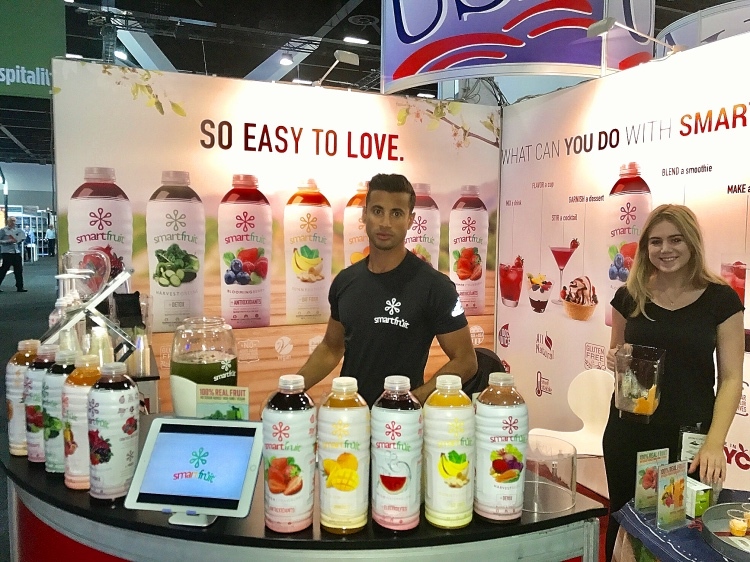 Smartfruit @ Fine Food Australia! We were extremely excited to bring Smartfruit to Aussieland for the first time at the Fine Food Australia show which was held at the International Convention Centre, Sydney. Thank you so much for the warm production reception and interest. Being held at the new ICC Sydney, Fine Food Australia is an unrivaled showcase of the latest food, drinks, ingredients and equipment for foodservice and retail businesses. Fine Food Australia is the leading trade exhibition for the food industry. The event is a showcase of the latest products and attracts buyers from restaurants, cafes, bakeries, retailers, caterers, bars, hotels and other food businesses. In 2017 Commercial Drinks, an industry event dedicated to bars and venues, will run alongside Fine Food Australia and showcase top craft and artisan beer, wine and spirits brands.